Loved for their ability to transcend trends and enhance any space, the colour white can stand the test of time. 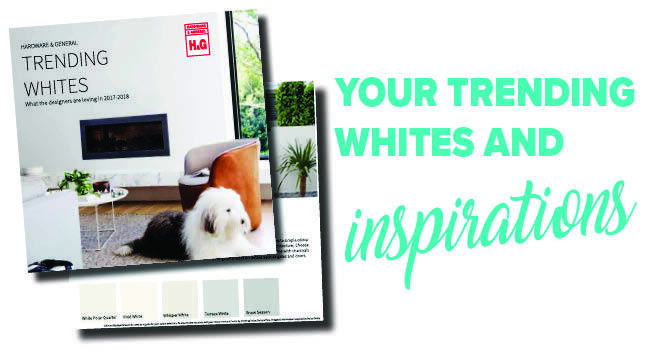 Whether it's a cool, contemporary vibe, a beachy oasis or a warm traditional look, you'll find your perfect white here. Fill In Your Details Below and We Will Send You Our 8 Page Trending Whites Guide.